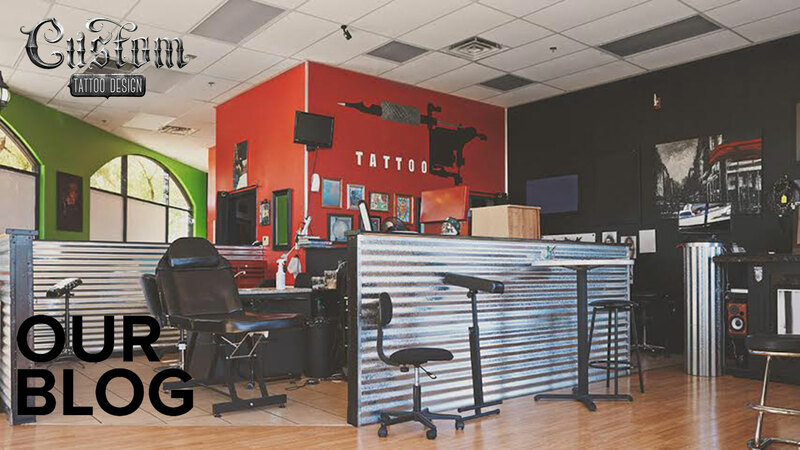 Geometric tattoo designs have existed since ancient times, and many of these symbols live on today. 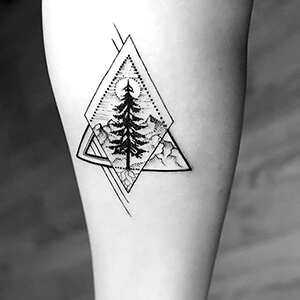 Based on simple mathematical patterns, these designs show the shapes hidden in nature-like the triangle in a fox’s face or the rectangle in a tree’s trunk. 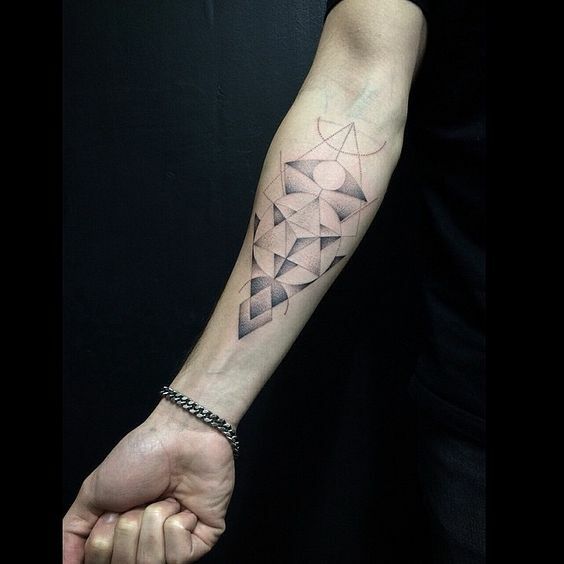 Some of the oldest geometrical designs have ties to religious or spiritual practices, representing that which was believed to be ‘sacred.’ Many feature repeating lines that show perfect balance and symmetry. 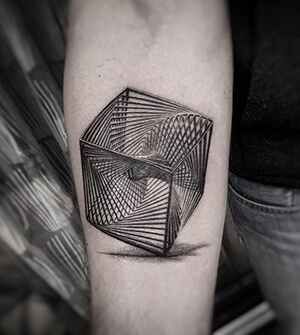 Browse through our list of geometrical tattoos meanings, and you can ‘read between the lines’ next time you see someone with one of these smart tattoos. 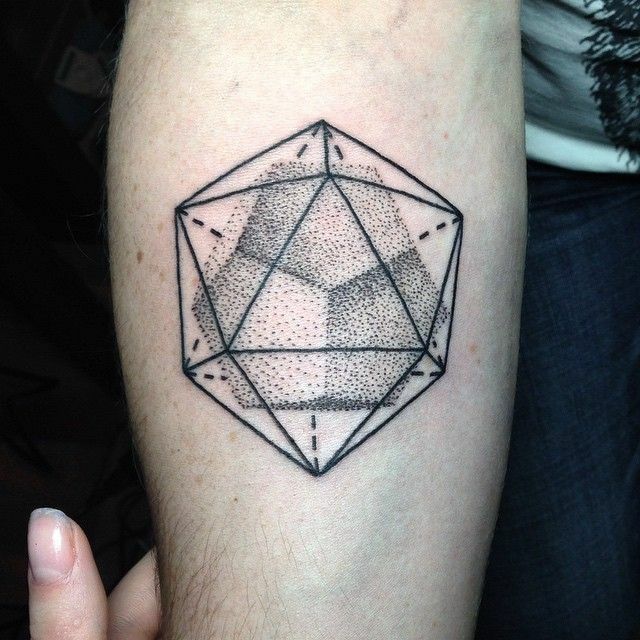 Cube: this figure represents the element ‘earth,’ symbolizing stability. Fractal Shells: a growing spiral pattern which shows that nature is infinitely scalable. This design represents the harmony between order and chaos. 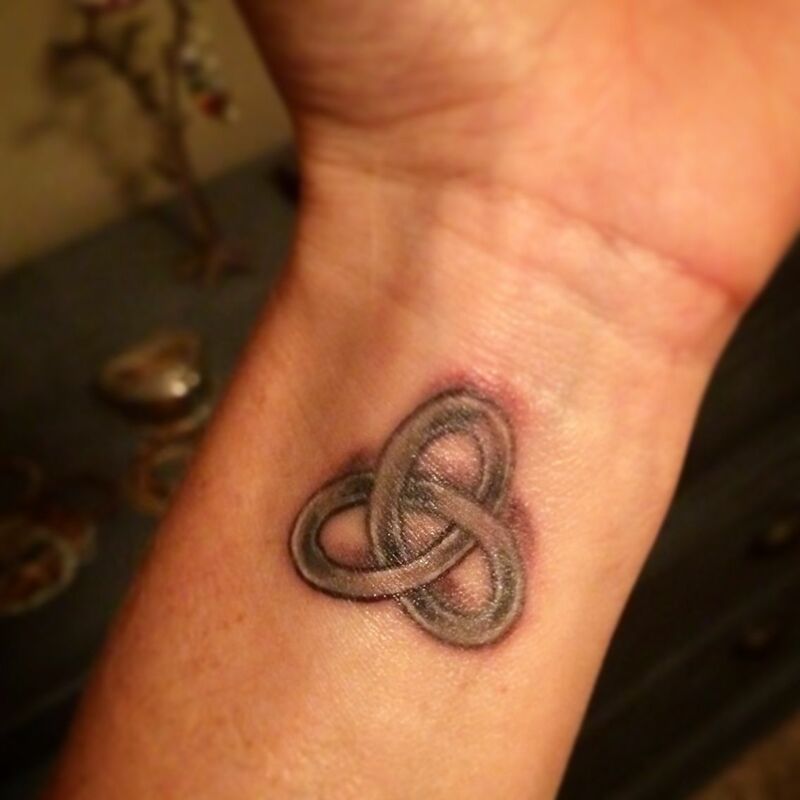 Gordion Knot: a design based in Greek mythology, about a knot that cannot be untied. This is represented by interlocking rings. 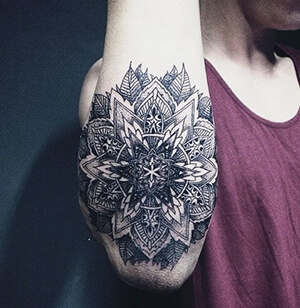 Mandala: rooted in Buddhist and Hindu tradition, this translates to ‘circle,’ in Sanskrit. It is a concentric pattern with a floral structure that represents balance, harmony, and unity. 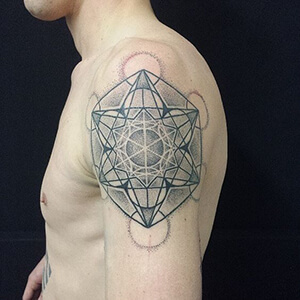 Metatron Cube: also known as ‘The Flower of Life,’ this symbol represents the fruit of life. 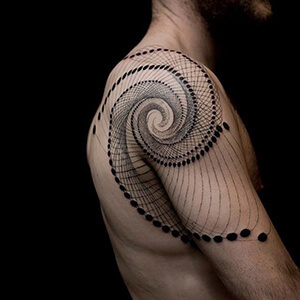 This design features 13 circles which radiate out from a centre circle, mimicking the structure of a flower. Octahedron: a 3-dimensional figure with 8 triangular faces. This design symbolizes the element ‘air,’ signifying healing and compassion. 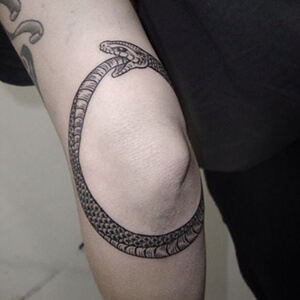 Ouroborus: this design stands for a dragon or serpent from Greek mythology which devours its own tail. It represents the circle of life, yin and yang, and volatility. 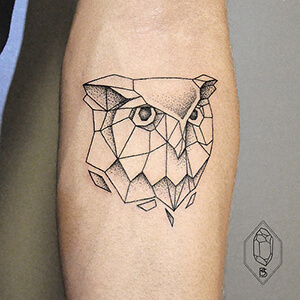 Owl: an owl design that symbolizes wisdom, intelligence, and mystery. Tetrahedron: a 3-dimensional figure with 4 triangular faces. 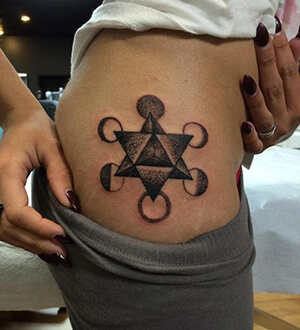 This design symbolizes the element of ‘fire,’ representing power and the connection between the physical and the spiritual. Simple or complex, many of these designs represent relatable truths that can be personally meaningful. Find one that speaks to your sensibilities and your soul!